Trade King Company has been producing the PA material about 10 years. Its profession is to manufacture Nylon with glass fiber for the office accessories like chair base, armrest, headrest, Seat back, shell, Seat and casters. This company has a lot of experiences to deal with foreign customers like Russia, Soutn America, Western Asia, Europe, China, etc. 1. There are 7 production lines to produce the different grades' material for the various clients. 2. 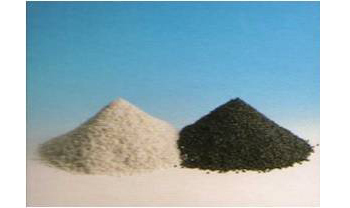 Its average output is about 600 MT, but its maximum quantity can be over 700 MT per month. 3. Trade King Company has a precise quality control to test its material. 4. Every shift needs to test the material's impact strength, tensile strength, elongation, flexural strength, and MI. It also has different test instruments to test the material's viscosity, ash, density and hardness.